First and foremost, the First International Title family would like to wish you all a very Happy New Year. We sincerely hope 2015 will be safe, healthy and prosperous for all of us. To that end, we are all wondering what kind of year it will be for real estate. If one was to believe a piece recently published in “The Motley Fool,” 2015 could indeed be an excellent year for real estate. The story initially points out that it’s simply getting too expensive to be a renter. So, as rent increases it clearly makes more sense to buy a home. With home prices stabilizing in 2014 and rent continuing to rise at twice the rate of income growth, the result could be a lot of people deciding that homeownership is the better choice. Additionally, Fannie Mae and Freddie Mac will likely help matters since both are introducing mortgage programs that require as little three percent down. This will open up homeownership to millions of people with good credit and good jobs, but don’t have large amounts of cash to put down on a home. The biggest “wild card” in the housing market over the next year, according to “The Motley Fool,” could be how long mortgages remain cheap. The average 30-year mortgage rate in the U.S. is currently just under four percent, which is extremely low on a historical basis. 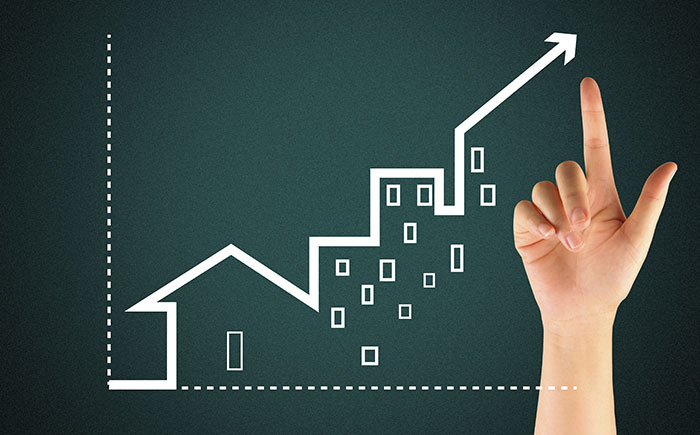 However, experts are predicting that 2015 will be the year when rates begin to rise. So, the question is posed – will buyers try to take advantage of low rates when this year’s “selling season” begins? I guess we’ll have to stay tuned to see what develops over time. With that said we are committed to assist you all in every way we can and we are dedicated in our ongoing pursuit for customer loyalty, steadfast values and the highest levels of integrity.